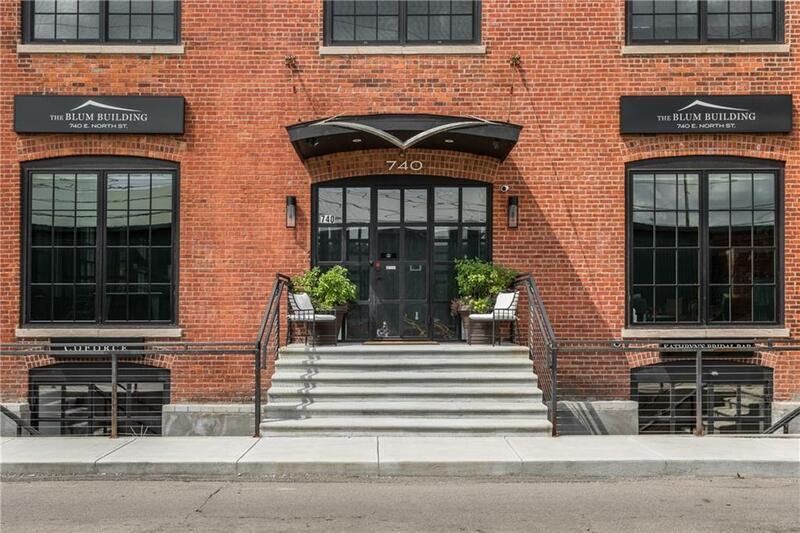 Heres your chance to live in total luxury just steps from Mass in the newly renovated Blumlux building. 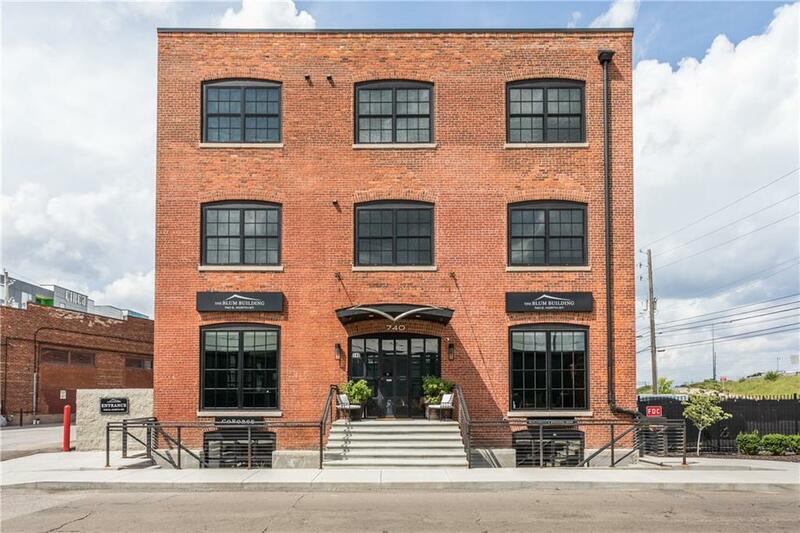 This main floor condo offers pure elegance w/ exposed brick & beams, hardwood floors throughout & floor to ceiling windows. The gourmet kitchen is an absolute dream w/ custom cabinetry, 15 ft island w/ seating for 8, wine fridge & Bertazzoni gas range. 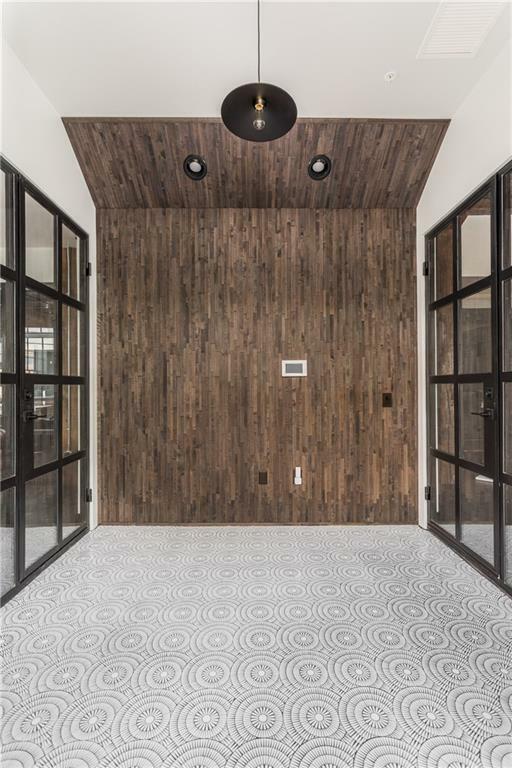 The floor plan allows space to entertain guests, complete w/ a Klipsch 9.1 Dolby ATMOS sound system. The master suite offers a sitting area w/ dbl sided fireplace, custom closet, dbl sinks & custom copper tub sent from England. The guest bath is to die for w/ exposed brick & custom tile work. Take the elevator to your private second floor deck. Comes w/ 2 one car garages and a spot in lot.